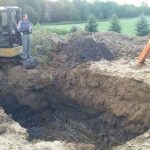 Whether you need trees cleared on your property, underground utilities installed or a foundation work for your new basement, trust us to get the job with professionalism and integrity. 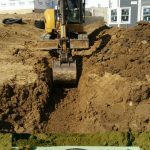 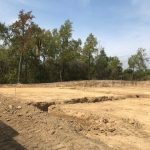 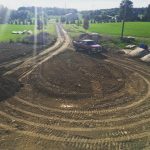 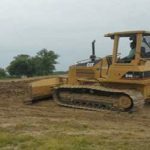 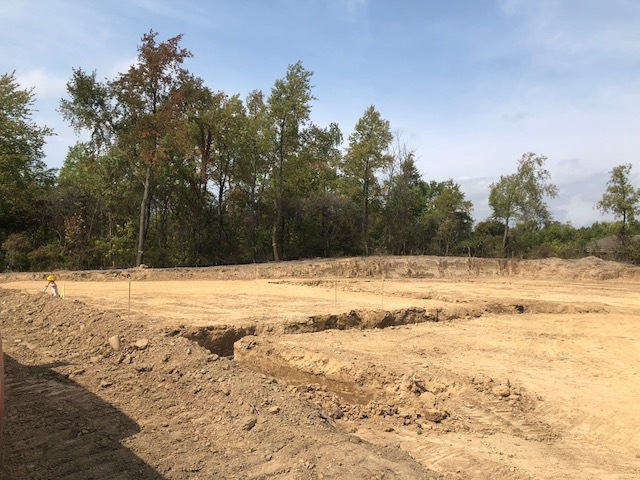 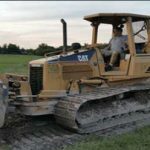 Whether you have plans to build or demolish a building, clear a road or dig a sewer line, we can help lay the ground work. 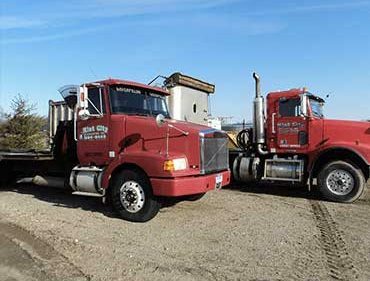 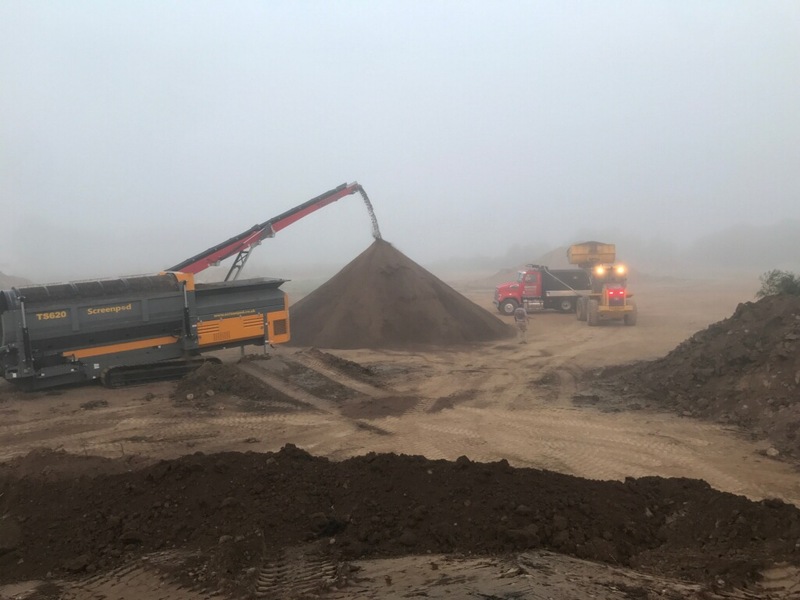 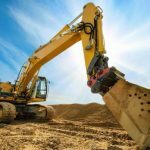 You can count on quality excavation and the experience needed to handle your workload. 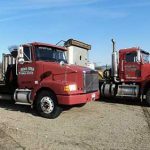 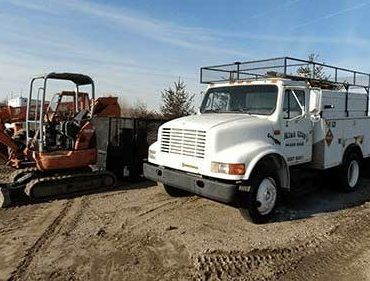 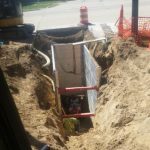 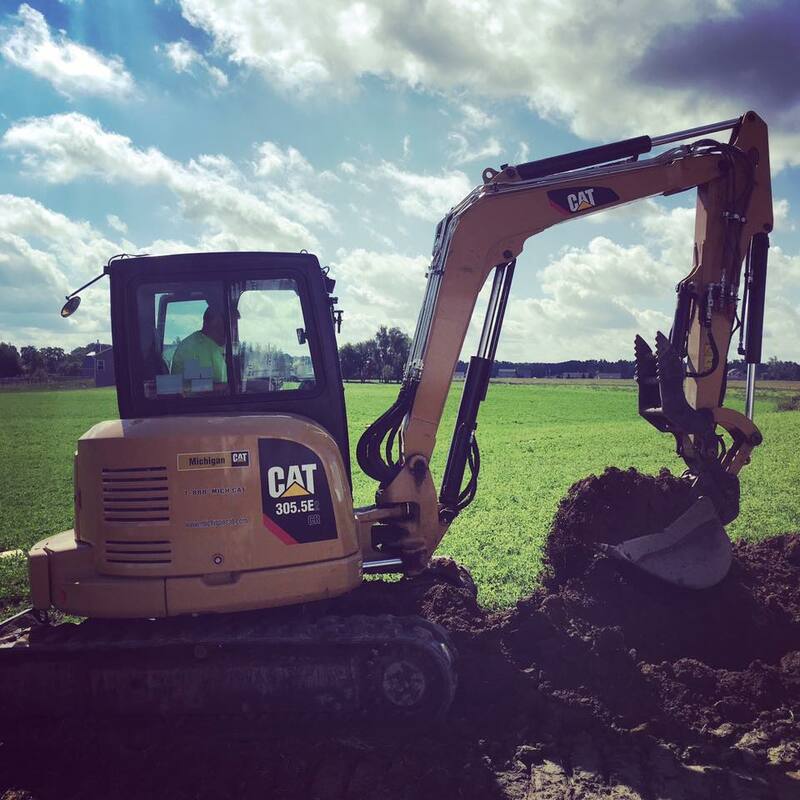 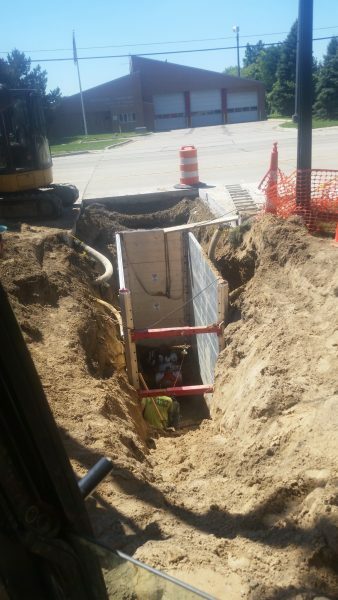 Mint City Excavating, Inc provides sewer and drain fields services for the St. Johns, MI and surrounding areas. 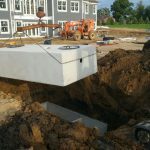 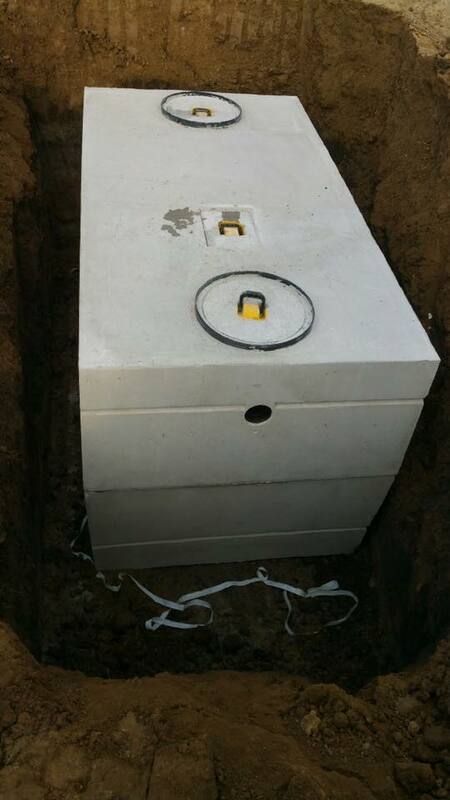 For over 25 years, we have been providing sewer and drain field repair and replacement. 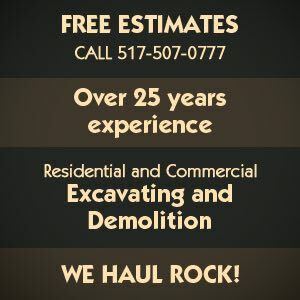 Call for pricing and to schedule Delivery. 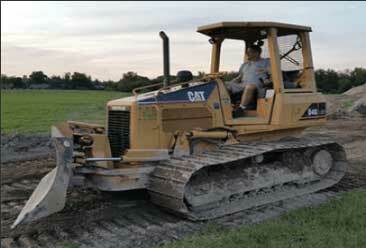 Earth movers dig your dirt. 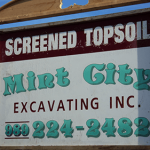 Mint City Excavating, Inc has the equipment and the skill for your excavation project. 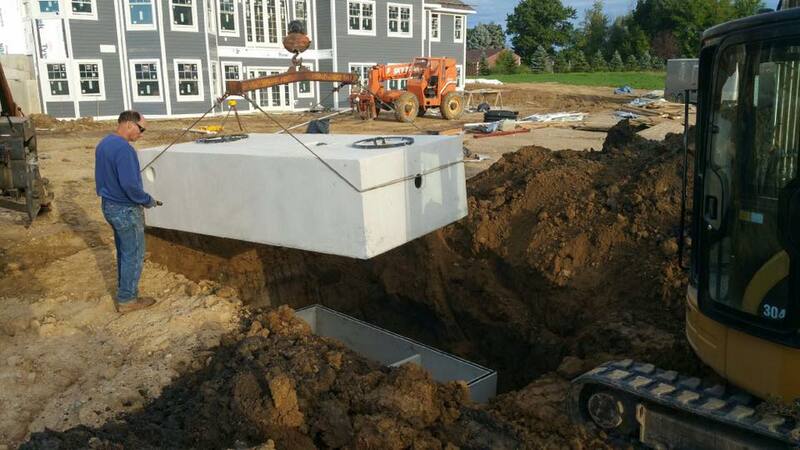 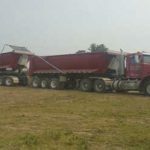 From residential foundations to new industrial building sites, it’s just a question of “where” and “how deep”? 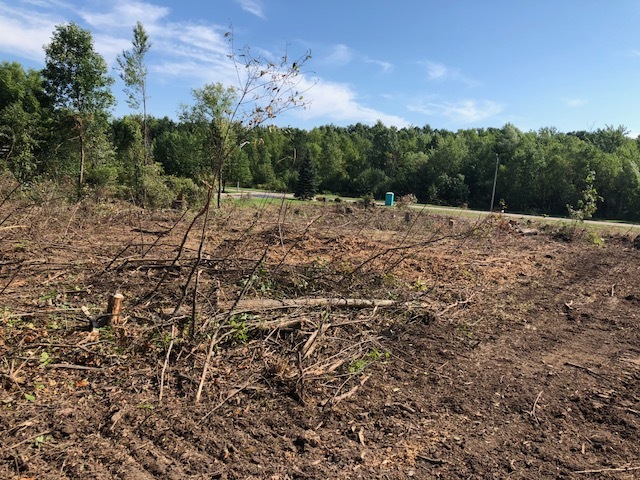 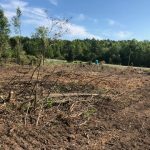 Need some trees cleared so you can build a new home? 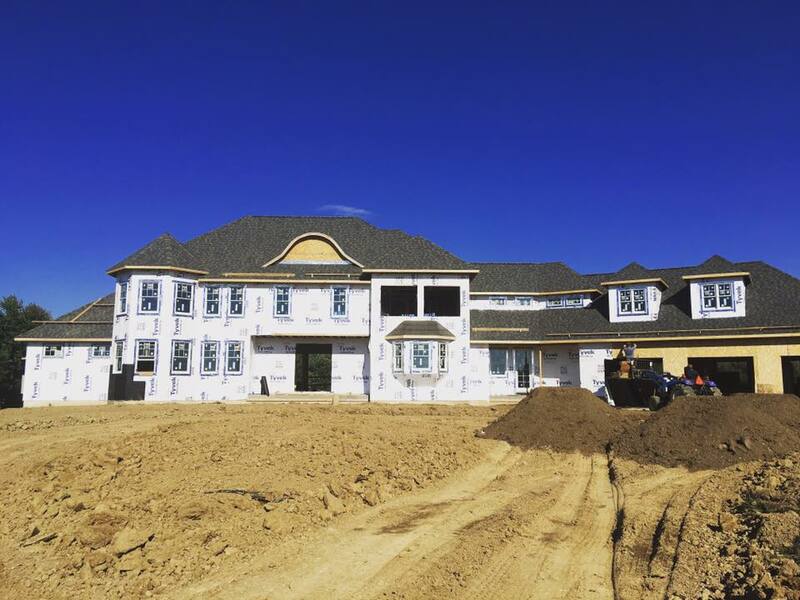 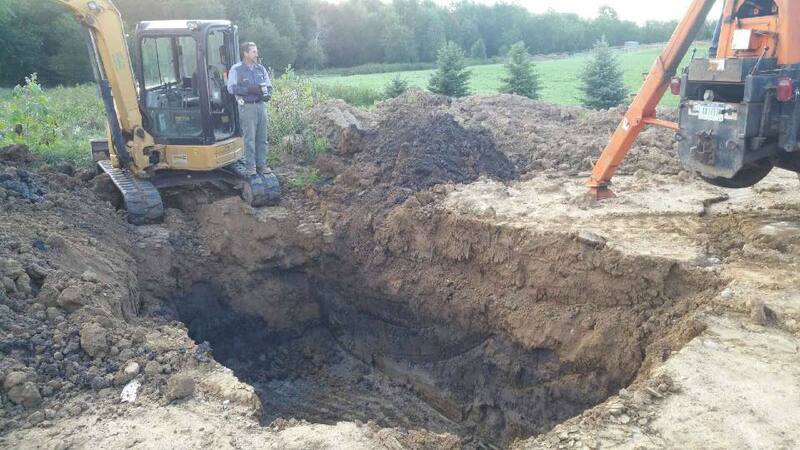 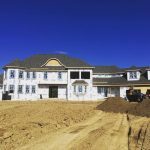 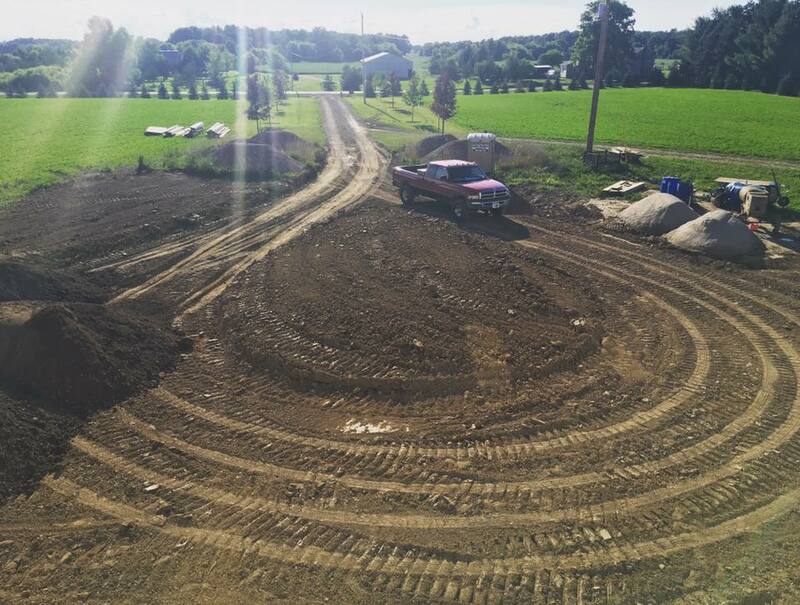 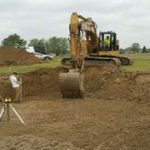 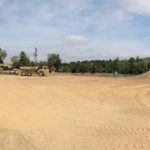 If you’ve got plans for a new home, we are your first choice for residential excavation. 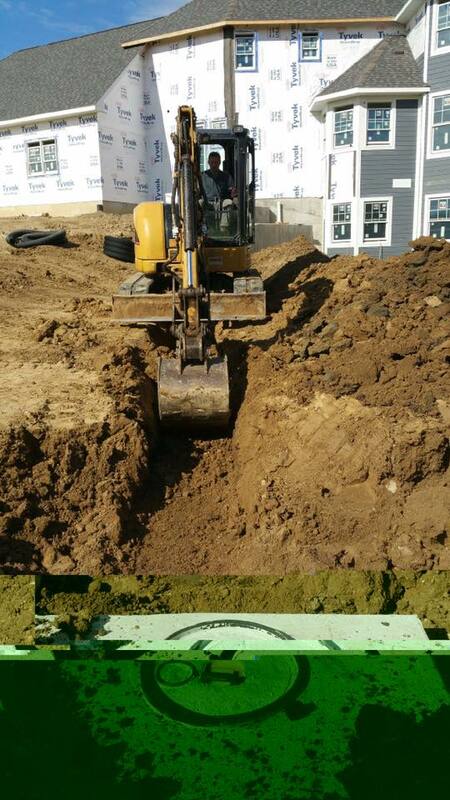 Your property will be prepared and graded for proper drainage. 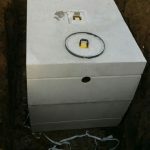 Give us a call TODAY at 989-224-2482 for a FREE estimate. Do you have an old structure that needs to be demolished? 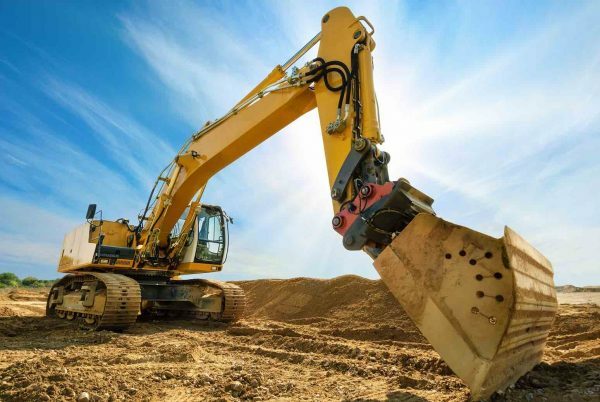 Tearing down an old building can be potentially dangerous. 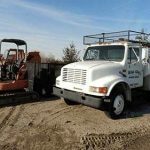 To make sure your demolition project is done safely and correctly, trust our 25 years of experience to get the job done right. 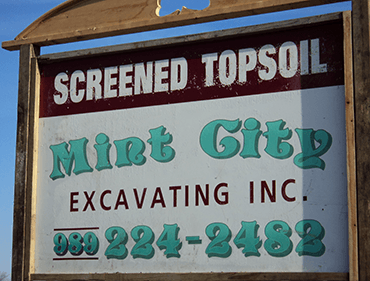 Mint City Excavating, Inc. will move the earth for you. 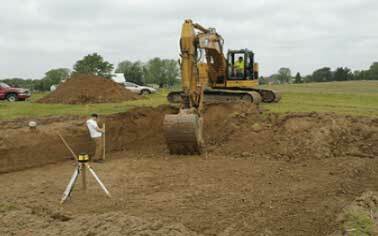 For all your residential and commercial excavation needs CALL 989-224-2482 TODAY for a FREE estimate. 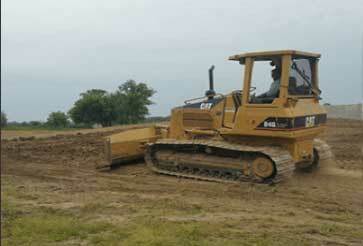 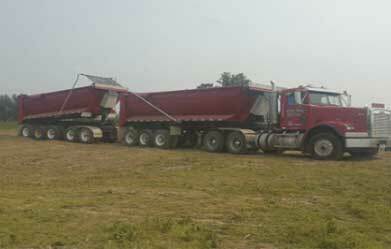 We have all the equipment necessary to screen your topsoil for grading. 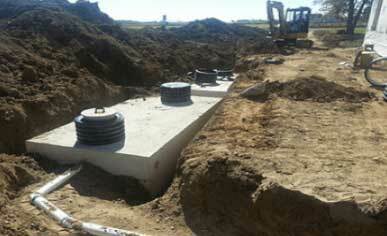 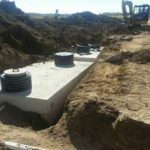 To avoid problems with soil drainage in the future, trust our experienced, reliable crew to get the job done right.